One Billion Rising was an international dance movement where people around the world in 207 countries rose February 14, 2013 against violence against women. This is the site for One Billion Rising-Israel. 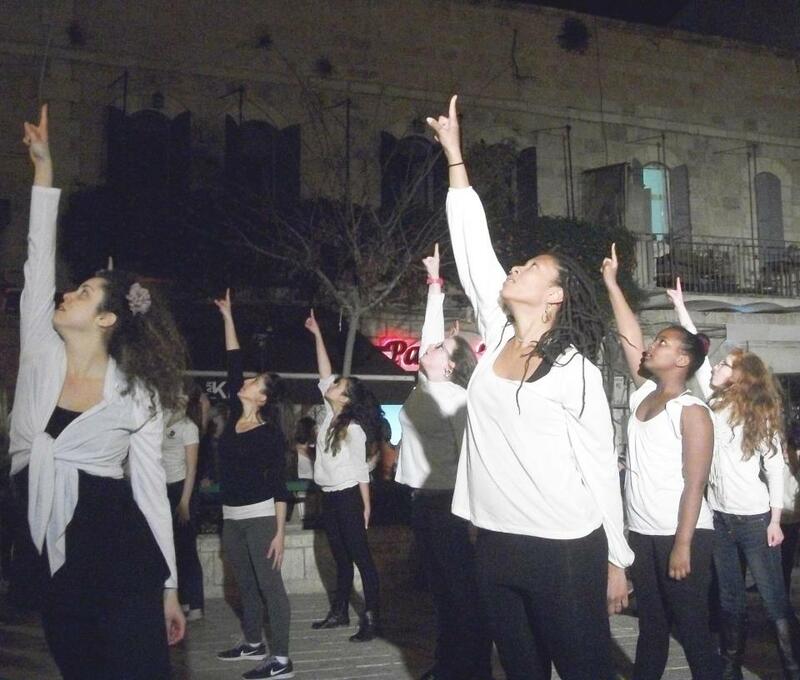 In Jerusalem, it was organized by Women Dance for a Change in cooperation with Studio 6 where I dance. As much as this may sound a cliche, I was sincerely excited to be part of something so big.